Do you support Gov. 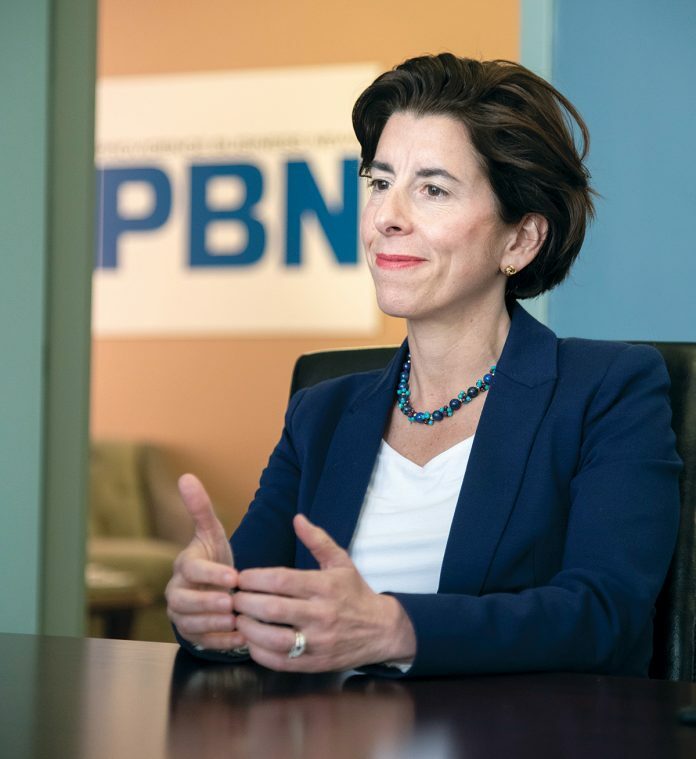 Gina M. Raimondo’s proposals to legalize adult use of marijuana and expand the existing medical-marijuana program? Previous articleCadence Education acquires 15 Children’s Workshop locations in R.I., Mass.